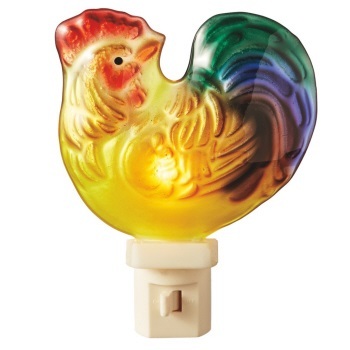 Just because nightlights are a necessity in most children’s bedrooms doesn’t mean that they have to be boring lights that were only created to serve a purpose. 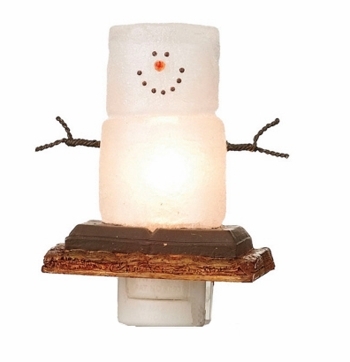 Fill your child’s imagination with cute and colorful characters while you scare away the monsters in the closet by shopping the selection of decorative nightlights from Christmas Tree Hill. 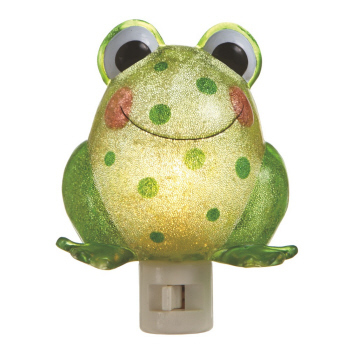 These wall socket accent lights are designed with all kinds of different animals, characters and objects. 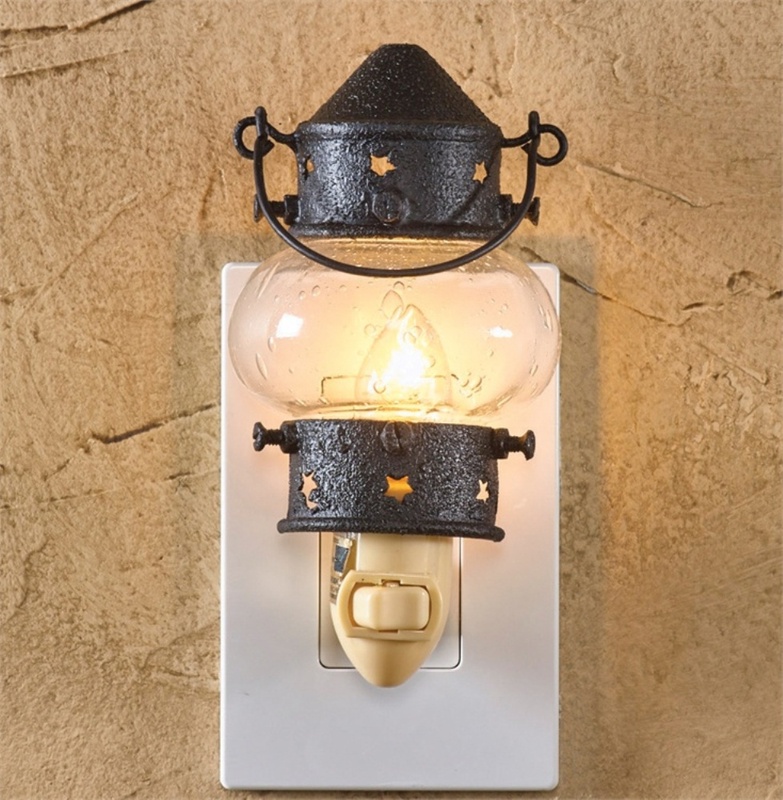 Choose from the selection of everyday nightlights for your kids or opt for one of our adult accent lights for other rooms of your home. 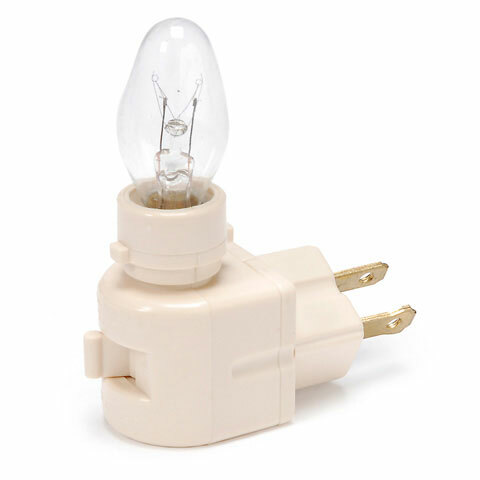 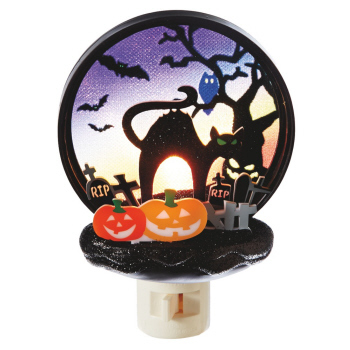 Some of these include ceramic nightlights and adjustable socket nightlights. 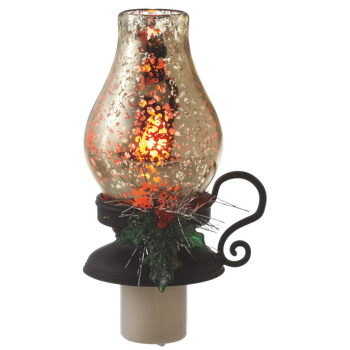 We also offer a wide selection of different Christmas night-lights and other holiday-themed decor. 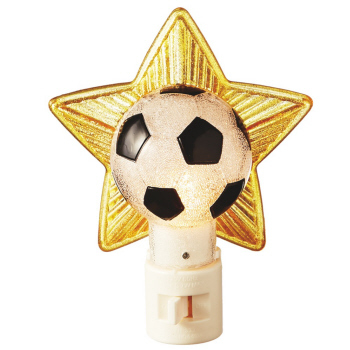 Night Light - "Turtle Night Light"
Night Light - "Fox Night Light"
Night Light - "Soccer Star Night Light"
Night Light - "Rooster Night Light"
Night Light - "Beaded Butterfly Night Light"
Night Light - "Beaded Whale Night Light"
Night Light - "Beaded Lamb Night Light"
Night Light - "Beaded Frog Night Light"
Night Light - "Owl Night Light"
Night Light - "Ladybug Night Light"
Night Light - "Duck Night Light"
Night Light - "Kitten & Fish Bowl Night Light"
Night Light - "House Night Light"
Night Light - "Sea Lantern Night Light"
Night Light - "Red Camp Lantern Flicker Night Light"
Night Light - "Smores Night Light"
Night Light - "Wine Bottle Night Light"
Night Light - "Jack Lantern With Black Cat Night Light"
Night Light - "Jack O'Lantern Flicker Night Light "
Night Light - "Snowman Night Light"
Night Light - "Christmas Bulb Flicker Night Light"
Night Light - "Flicker Lantern Night Light"
Night Light - "Flicker Lantern with Holly Night Light"
Night Light - "Christmas Tree Night Light"
Night Light - "Bubble Light Night Light"
Night Light - "Snoopy & Woodstock Campfire Night Light"
Night Light - "Snowman "Let it Snow" Top Hat Night Light"
Night Light - "Cardinal Glitter Night Light." 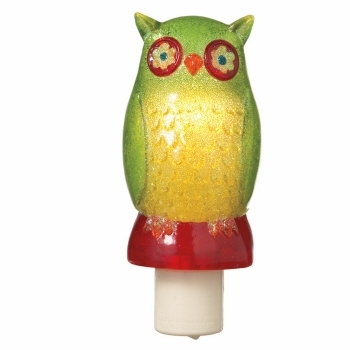 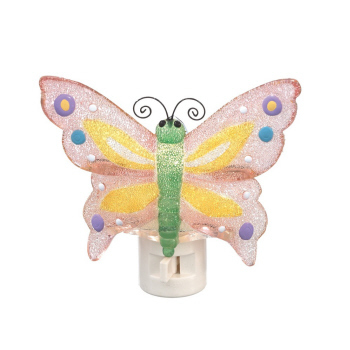 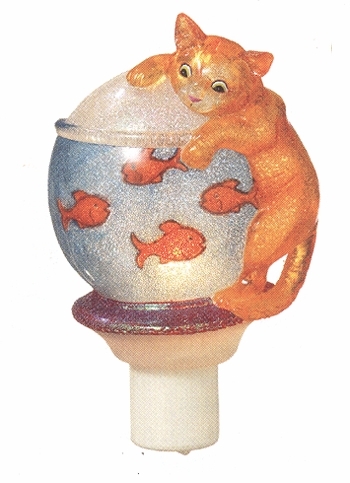 Your child will love choosing from our selection of fun and decorative night-lights. 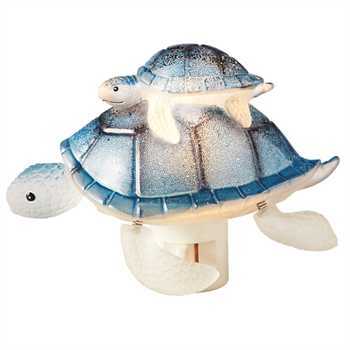 Give your kids the option of lighting their rooms with their favorite animals, characters or objects. 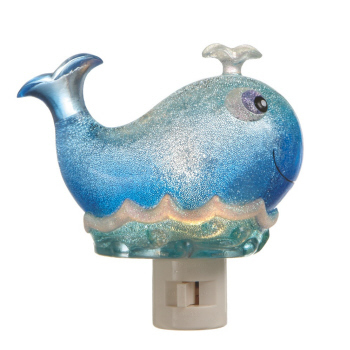 If your child loves the ocean, choose from a variety of different sea creatures, both real and fictional. 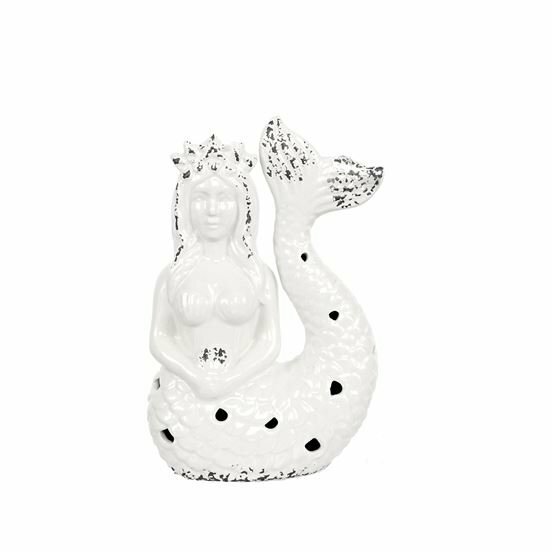 Some of these include mermaids, sea turtles, whales and more. 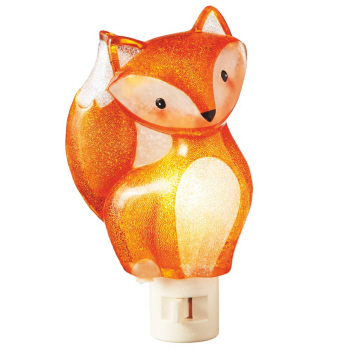 We also offer a variety of woodland creatures, such as foxes, frogs and owls. 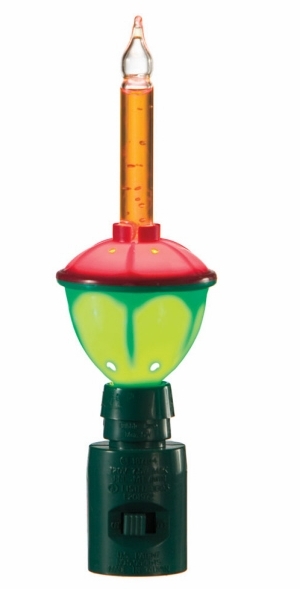 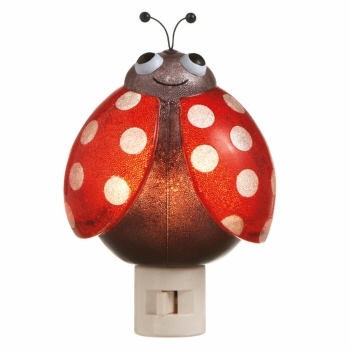 If your little one can’t get enough of learning about bugs, we also offer ladybug and butterfly nightlights. 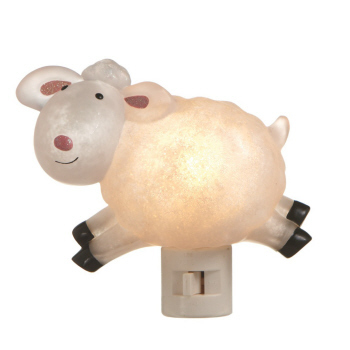 Keep it close to home with kitten nightlights and nightlights with little lambs. 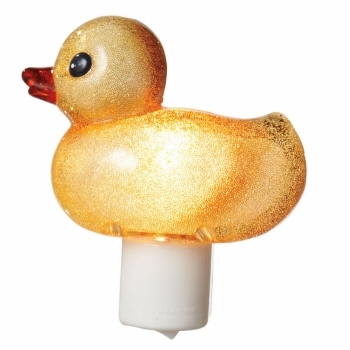 If you need to add a bit of extra light to your hallways, kitchen or bedroom and prefer a more adult design, we also offer a selection of decorative nightlights for grownups. 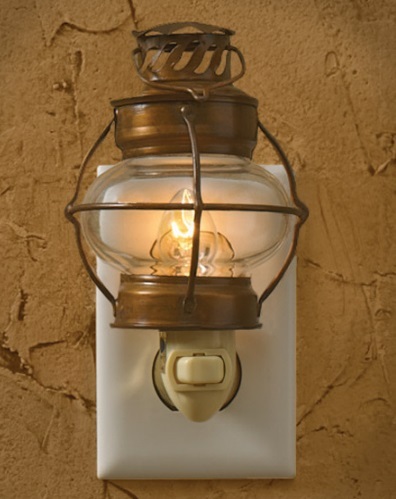 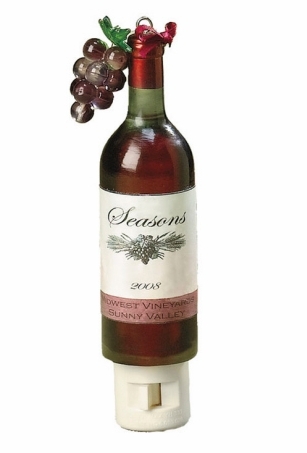 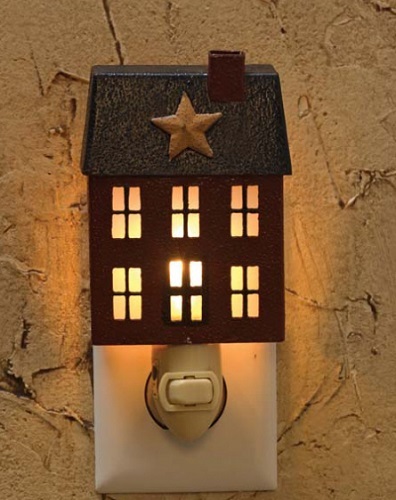 These designs include country and nautical designs as well as nightlights shaped like wine bottles. 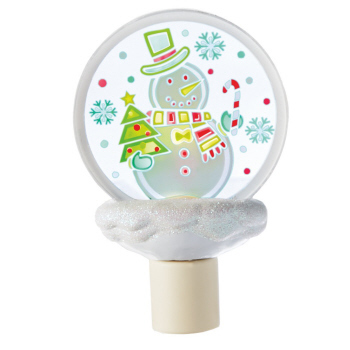 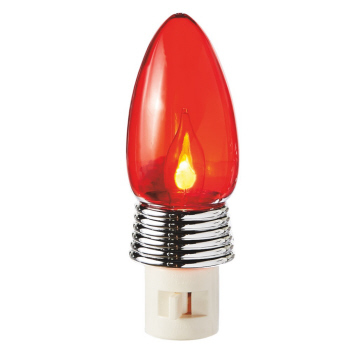 Other nightlight options in our collection include holiday decor nightlights. 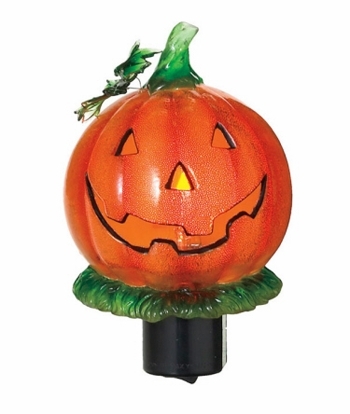 Decorate for Halloween with a jack o’ lantern or black cat nightlight. 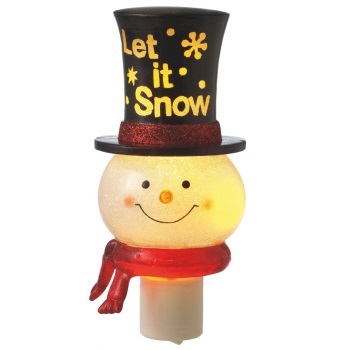 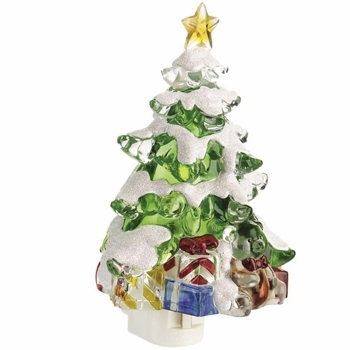 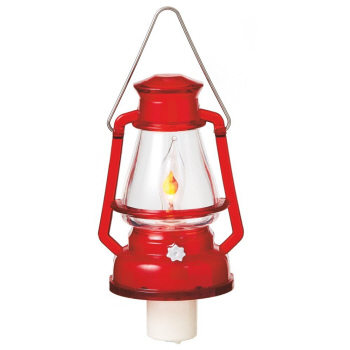 We also offer a variety of different Christmas nightlights and other seasonal lighting. 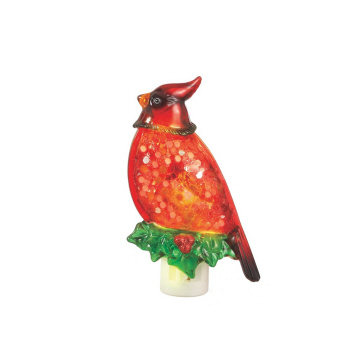 These come in designs that feature snowmen, Christmas trees, cardinals and Christmas lights. 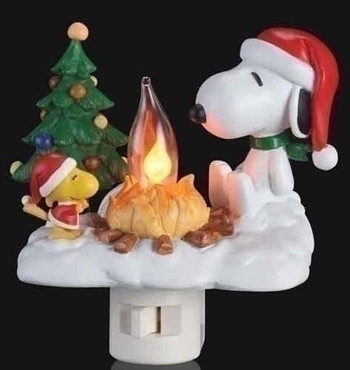 Some of our holiday designs even feature beloved characters like Snoopy and Woodstock from Peanuts comics. 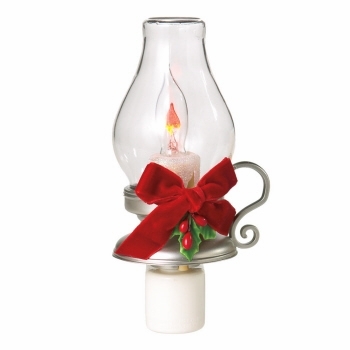 Some of our other home lighting options include candle lights for windows, specialty lighting and string lights.